Shots are not for everyone, but sometimes when you are celebrating something like a wedding or a promotion, you want to be able to join everyone in a round. 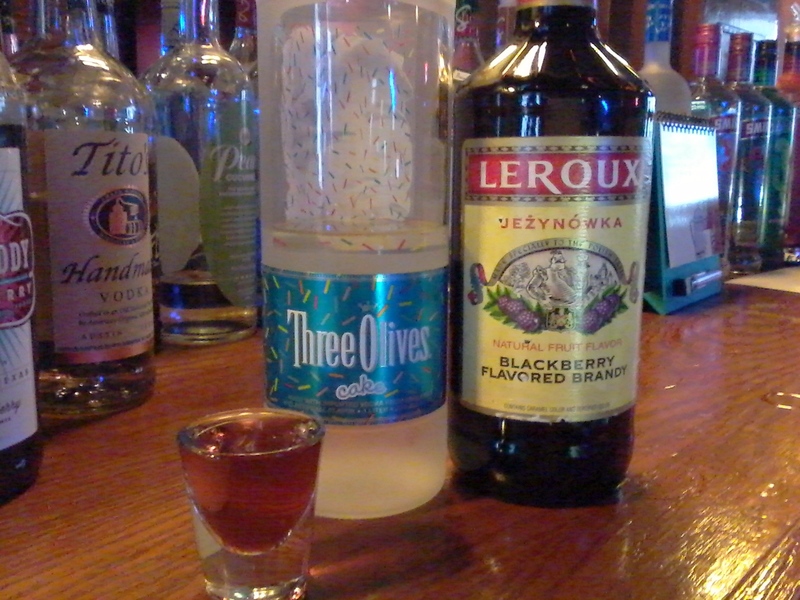 A Racine bartender and her bar-owner mother made us a list of five shots that almost anyone can handle. 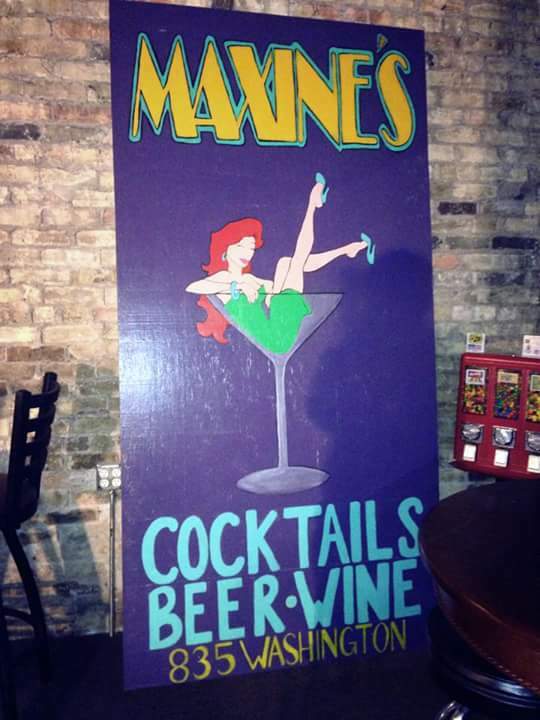 The contributing sources: Evelyn Sheibner is the owner of Maxine’s, a “beer and shot bar” 835 Washington Ave in Racine, WI. 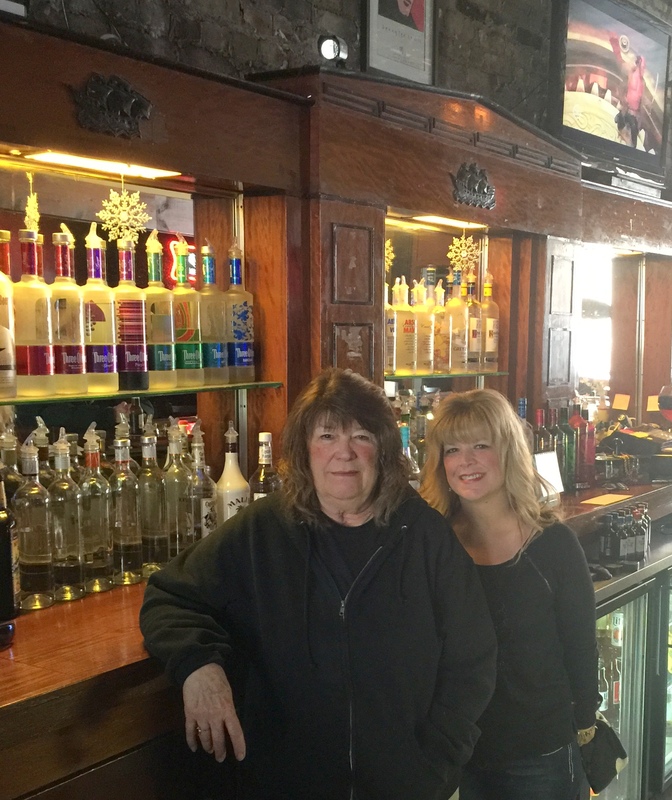 Her daughter, Karen Scheibner, is the bar manager, bartender, and caretaker which sometimes includes giving rides to some of her regular customers to make sure they get home safely. Evelyn left her job as a county social worker in the 1980s and has been in the bar business ever since, owning many different bars in Racine. (e.g. Brass Monkey, Evelyn’s, The Handle Bar) From the time she was old enough, her daughter Karen has helped out. Maxine’s, formerly the “City Haul Lounge” and “Tom and Mary’s Alibi Bar,” has been some sort of tavern/saloon since at least the very early 1900s. 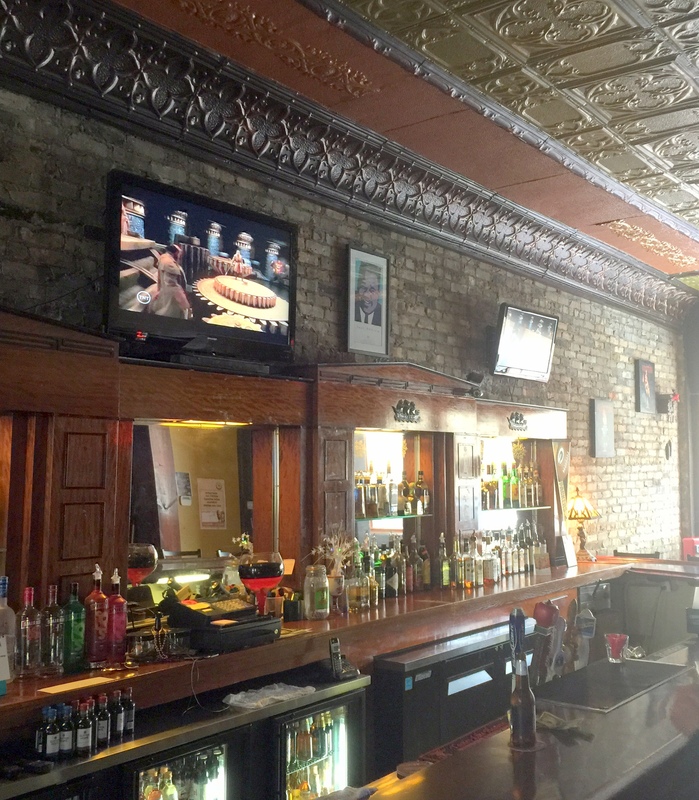 The hand-carved bar and beautiful tin ceiling are remnants showing its history. 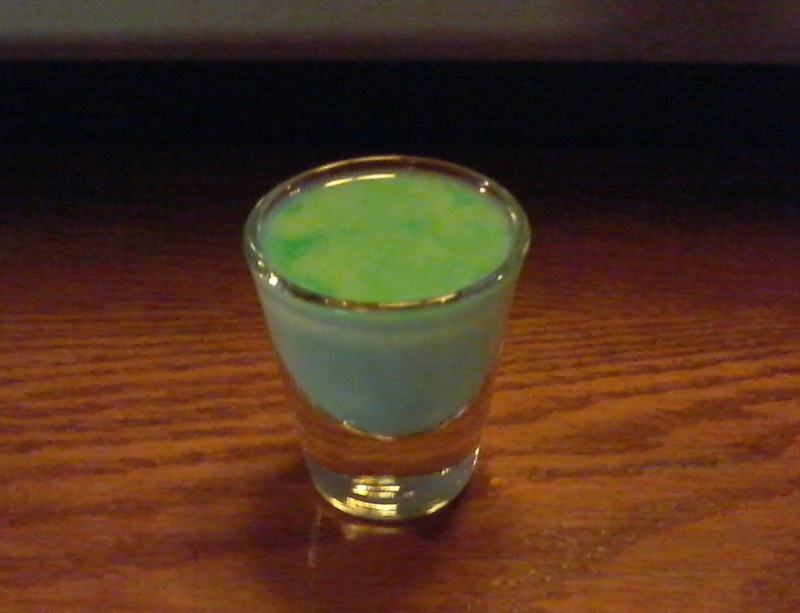 The most popular shot at Maxine’s is “probably Jameson” according to Karen. 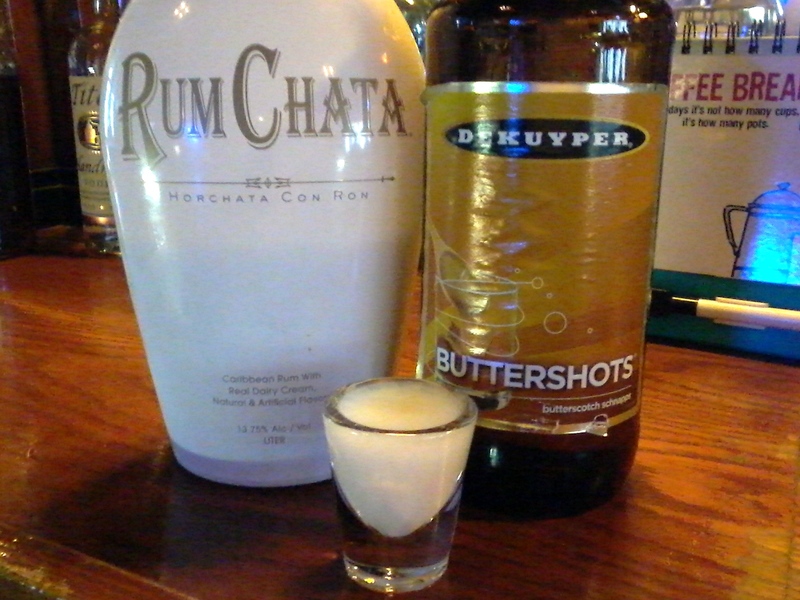 The shots below are certainly easier to do than Jameson, but of course, like all alcoholic beverages, can still get you drunk. Drink responsibly, safely, and why not drink something that tastes good? ← Fried Cheese Curd Challenge – The Winner is….